The Mousetrap is the longest running stage play in the world. 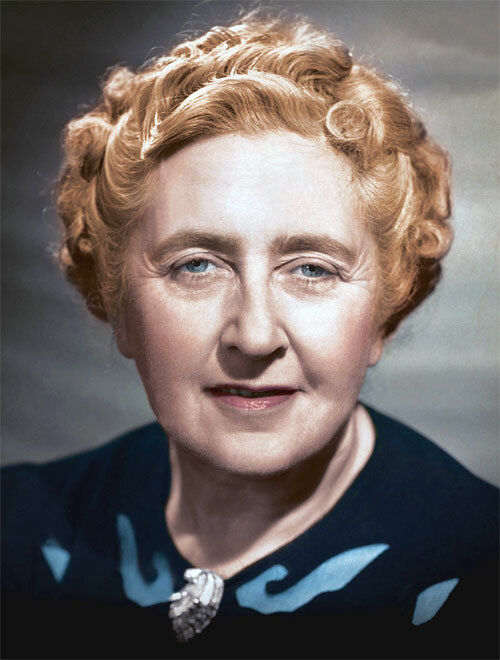 The story was adapted from a radio play, Three Blind Mice, written by Agatha_Christie for the Royal family in 1947. 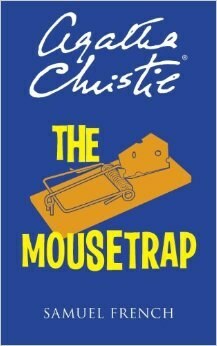 It was renamed The Mousetrap and opened in the West End of London in 1952. It has been at the St Martin's Theatre since 1974. The play has been running continuously since then for 66 years. It has by far the longest opening run of any play in history, with its 25,000th performance taking place on 18 November 2012. Christie gave the rights for the play to her grandson Matthew Prichard as a 9th birthday present, he wanted a pushbike, but he is probably grateful now. The contract terms of the play stipulate that no film adaptation can be produced until the West End production has been closed for at least six months.